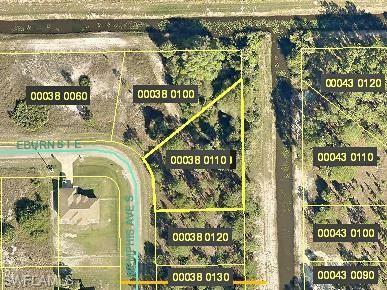 OVERSIZED WATERFRONT LOT!! 183 feet on the canal! Build your BRAND NEW home here! !